In the early 1900s, Clessie Cummins founded the Cummins Engine Company in Indiana and proceeded to demonstrate the benefits of the diesel engine by repowering automobiles, race cars, buses and trucks. 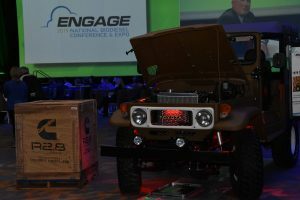 A century later, the company is continuing the legacy by enabling passionate enthusiasts to repower their own iconic vehicles with the R2.8 Turbo Diesel crate engine. 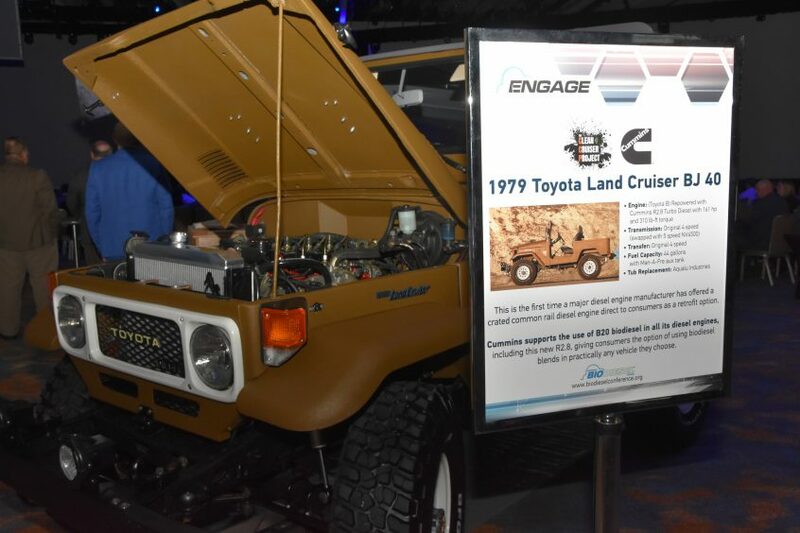 The Clean Cruiser Project used one of the crate engines to updates a 1979 original mustard yellow colored BJ42 Toyota Land Cruiser and produce a web-based reality series focused on conservation efforts around the world. 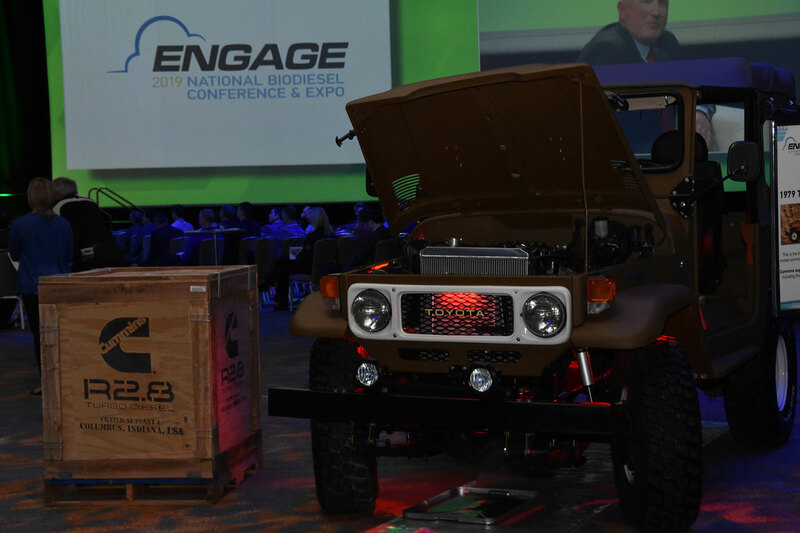 Clean Cruiser project co-founder Steve Ploog talked about what they do and why they do it at the 2019 Biodiesel Conference.